Ships from Hongkong. The attached sun shield and mask of UV 50+ can protect your face from sunburn. Adaptation projects: fishing, beach, bike cross-country, hiking, travel. 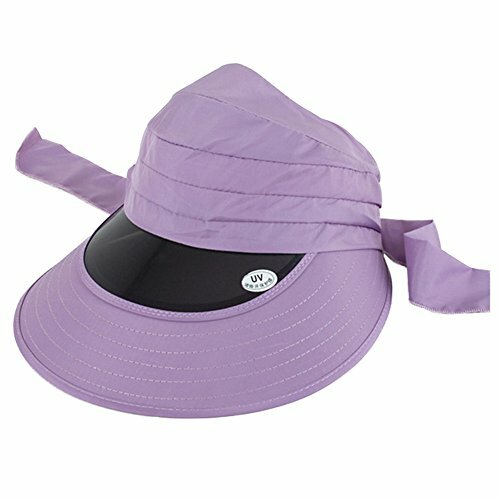 Wide brim,specialized UV protection material,super sunscreen. With adjustable wind rope,avoid being blown away. Extremely comfortable wearing and breathable. Protect your face from the sun effectively.